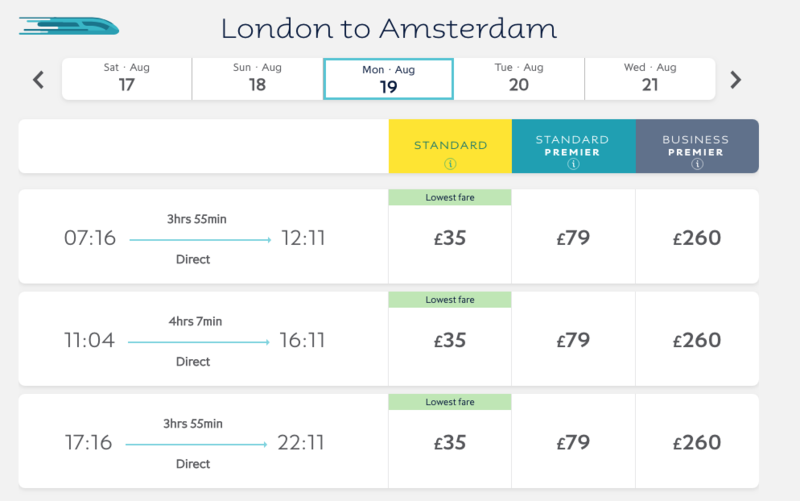 Direct London-Amsterdam Train, in under 4hrs, for £35? We Tried It. 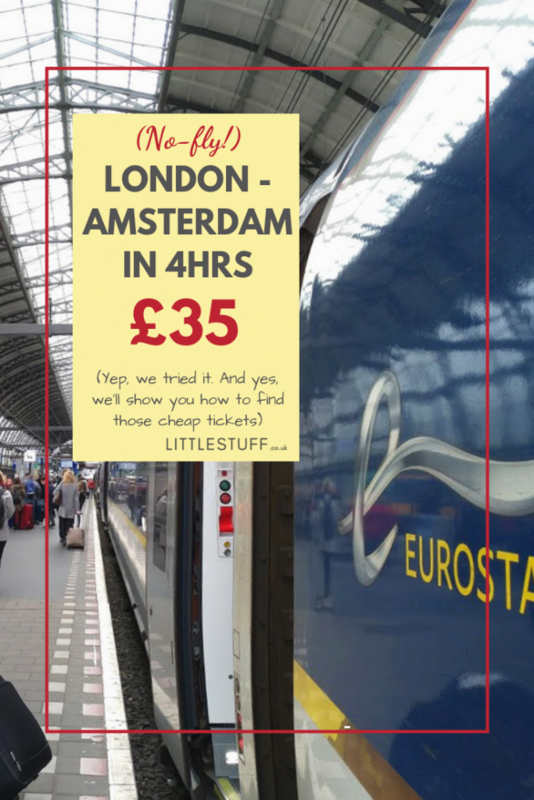 Home » Just for You » Direct London-Amsterdam Train, in under 4hrs, for £35? We Tried It. When we saw that Eurostar had introduced a direct London-Amsterdam train, we just had to give it a go. It’s no secret that we’re big fans of train travel – with a husband who simply won’t fly, train travel is how Europe opened up to us for some fabulous kid-free short breaks (there are benefits to the small people growing into capable teenagers who can be left alone for a few days without burning the house (or each other) down). So when Eurostar got in touch and asked if we’d like to review the new direct route to Amsterdam, we might’ve forgotten to act cool and just said YES! very loud very fast. The trip is just under 4hrs from St Pancras to Amsterdam Centraal Station – right in the heart of the city, just a 10mins stroll from Dam Square. And if you book ahead, it’s just £35 per person. I KNOW! As always with Eurostar, you do need to plan ahead; next week that same trip starts at £75. Unlike most travel options, pricing’s not dependent on school holidays though; it’s simply set prices depending on how far out you’re booking (and which day fo the week/which time of day you want to travel). So how was it? Well… in all honesty, the direct London-Amsterdam train is was a route of two halves. Going out was exactly what we pictured – so ridiculously easy and straightforward! We left St Pancras on the 08.10 – and were surprised to find that Eurostar had provided us with the Premier seating on the way out. Exactly the same train and journey time, obviously, but with roomier slightly-reclining seats, and useful plug sockets. LOOK at the leg room. I’m 6′, and I never have this much space in front of my knees. Also – two plug sockets (one UK, one 2-pin) plus two USB ports. We felt spoiled, to be sure, in the Premium seating – it’s definitely more comfortable, the service is excellent and the carriage – probably because there are less people in it – felt calmer and more peaceful. BUT – we’ve used the Eurostar a lot, and have never felt in any way the standard seating is cramped. It’s simply slightly more basic – and there’s no bottomless coffee pot or morning pain au chocolat provided of course. We paused briefly in Brussels for a crew change, and then we flew onwards. To be honest, a lot of the trip was a comfortable blur – we love train travel and have a settled routine. 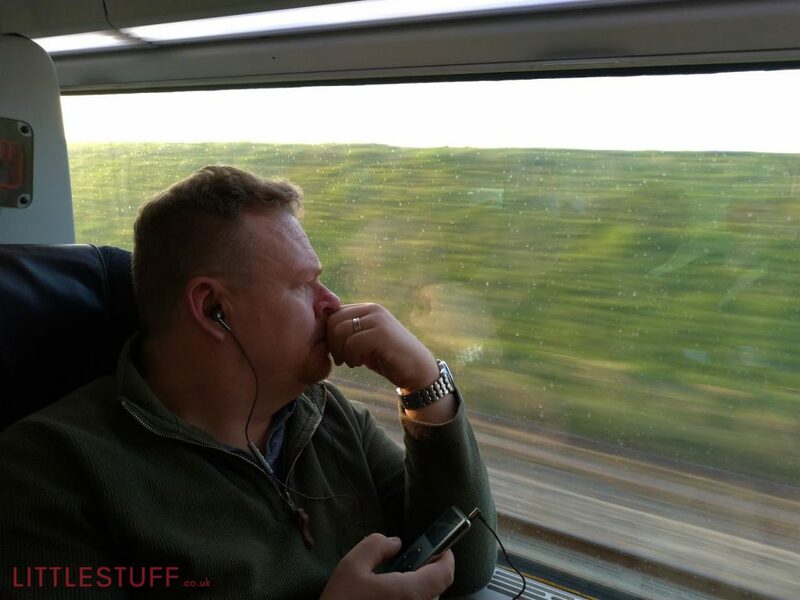 I barely lift my nose out of my book, and Mr LittleStuff listens to an audiobook as he gazes out of the window (we have an amicable deal where he always gets the window seat on trains; I always read, so the view is wasted on me!). And genuinely far quicker than I expected we were slowing for Amsterdam Centraal Station. We had left London just after 8am, and it was just after 1pm as we pulled in, just in time for lunch. Our suitcase (a moderately sized 65cm medium case, NOT airplane cabin size) had fitted comfortably in the overhead shelf (maybe it’s just me, but I always feels much more secure if I can SEE my luggage for the entire train journey), so it was a simple matter of checking we’d not left anything on our seat, and heading straight up the platform and out into the very centre of Amsterdam! Our hotel (the fabulous Mr Jordaan – TOTALLY recommend, it was perfect; we found the best rate via TravelSupermarket) was just a 20minute walk from the station. We could have caught the tram (there are tram stops right at the station), but we always find it’s nice to walk when we arrive in a city, it really helps to find our bearings. We had a busy 3-day mini break in the city, trying to cram in a lot without making that fatal mistake of doing too much and exhausting ourselves. I had realised when we got our tickets the journey home was in two sections rather than the one direct Eurostar train – initially I had presumed this was simply due to the train we had selected. But then Mr LittleStuff (with a mild air of smug superiority, I hasten to add) reminded me that Amsterdam has no International terminal. So of course you can’t come straight back – you need to go through Customs somewhere first! So the return trip isn’t the 4hr simple whizz-through that you get on the way out. You can still book the trip direct through the Eurostar site, but you’ll be on a Thello (the local train service) through to Brussels. There you’ll switch trains – we had an hour for the change – before passing through Customs and boarding your Eurostar for London St Pancras. The Thello was older and if I’m honest a bit tired and shabby. But the seats were comfy, and there were still power sockets (2-pin versions) on each seat. The hour’s connection time was about right – once we’d disembarked, followed the flow of passengers moving to the next platform, then headed through customs, I think we only had a 10 minute wait before the gates opened for boarding on the Eurostar. 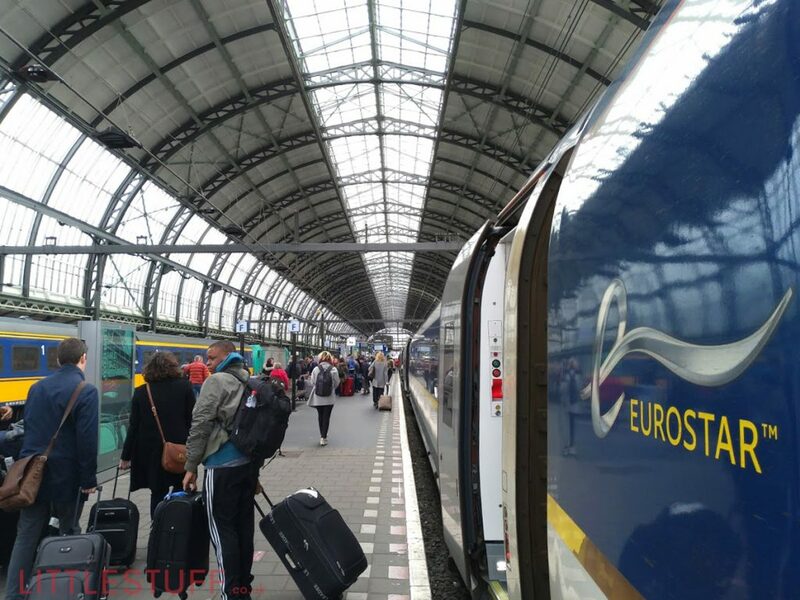 The return trains aren’t slower – the increase in travel time is purely that hour’s pause at Brussels – we left Amsterdam on the 15:15 (European time), and slid into St Pancras right on time at 19:10 – almost 5hrs on the nose. And if you price it up separately, the Thello to Brussels plus the Eurostar to London, the cheapest I could find it was £86. 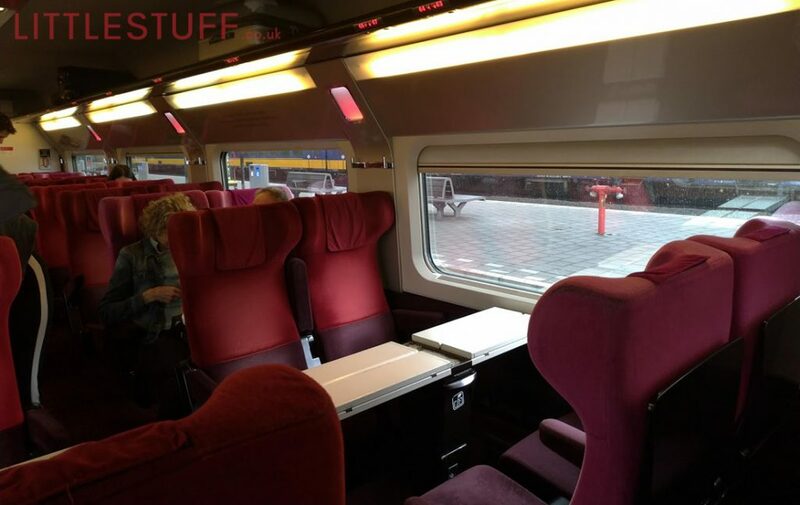 The Eurostar all-in-one price? 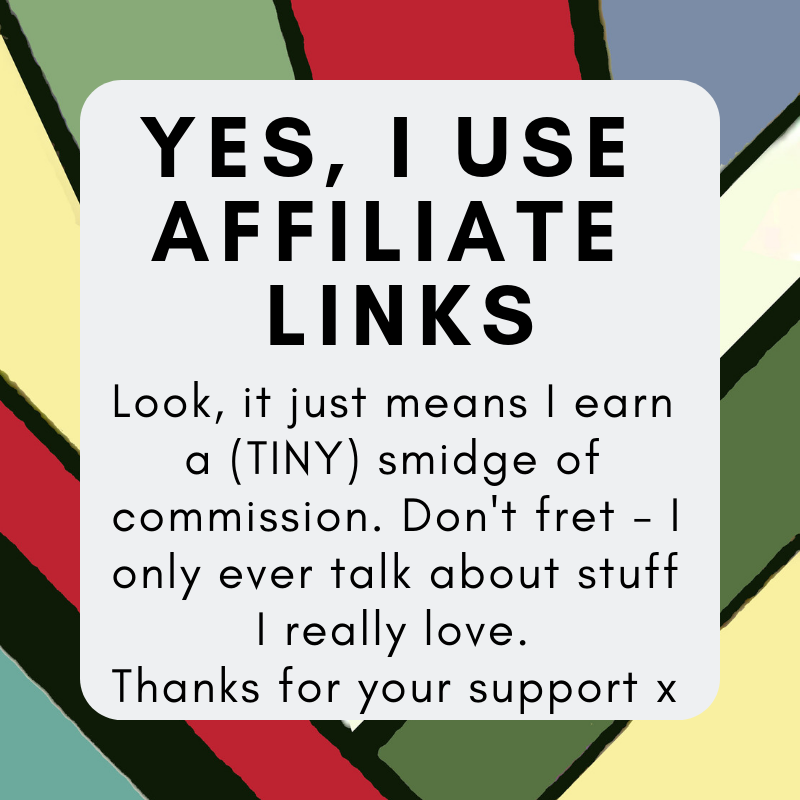 £51.50. So. Would we do the London-Amsterdam Eurostar again? When the standard fare is £75, of COURSE I’d upgrade for just £14 more. No question. So do check both options when you’re booking. So how to find the £35 London Amsterdam tickets? Actually, Eurostar pricing is really predictable, and really reliable. Never hope for a last-minute bargain – the closer you get, the more expensive it is. Always. 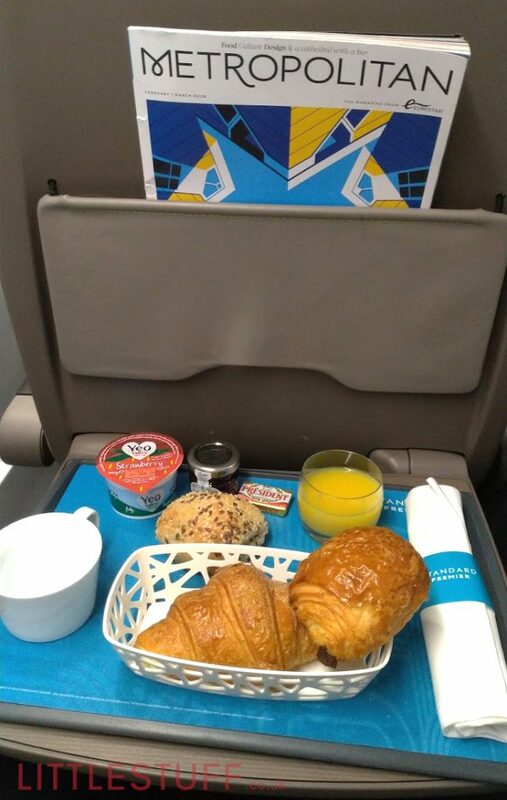 For the cheap Eurostar tickets, no matter your destination (we’ve previously written a guide on how to find the £29 Eurostar seats to Paris), the basics are the same; try and book in advance (120 days is the sweet spot) for the best possible prices. The cheapest Eurostar tickets are usually for trains on Tuesday and Wednesday (which is handy, as midweek is perfect for a not-so-busy kid free city break). The biggest issue on the Amsterdam-London route is that you can’t book the Thello leg of the journey so far in advance: 120 days is the absolute limit. So if you’re looking to book something now for the summer holidays then you’ll have to hold your nerve; I’d suggest you snag your outward journey cheap tickets right now, and then just wait for the right day for the return journey to become available and grab those as fast as you can. And finally – don’t forget there are no extra fees on the Eurostar. Seat selection is free and up to you, and you can take two large cases and a piece of hand luggage at no extra cost.